Dr Liz Evans offers the very best in health and beauty treatments including Botox, Dermal fillers and genuine Dermapen. Our skin can change over time for a variety of reasons including natural ageing, exposure to the sun, the elements, our lifestyles, stress levels and weight loss. 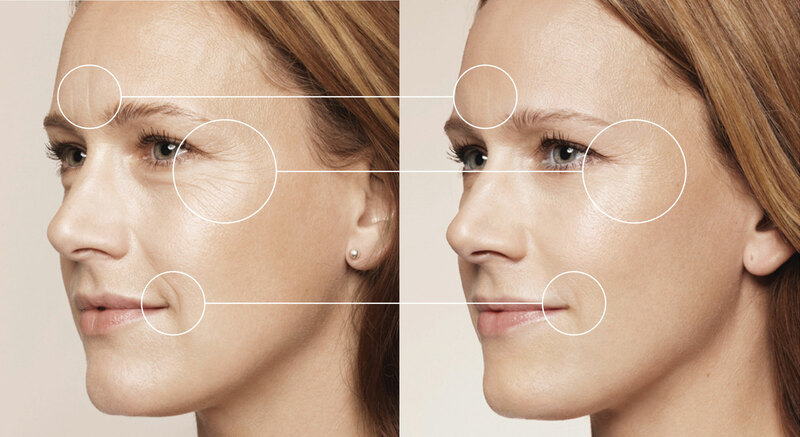 Facial aesthetics can help to subtly enhance or restore our looks, and help you look younger for longer. There are a variety of non-surgical, simple treatments, chosen by women and men of all ages. Our specialist aesthetics practitioner Dr Liz Evans will prescribe the exact anti-ageing treatment to suit your lifestyle and time of life. Cathedral Aesthetics Chichester has a simple online booking system which allows you to select the treatment you wish at a time that suits you. Cathedral Aesthetics Clinic is based at the Medical Centre in Cawley Road, Chichester, West Sussex PO19 1XT. Treatments are available on Tuesday afternoon and one Friday morning a month. Botox®, is the popular wrinkle softening treatment approved for cosmetic use in 2006. 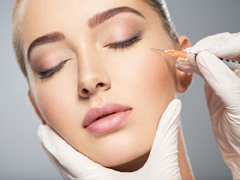 Botox helps relax facial muscles and keep them from contracting to restore a more youthful appearance. 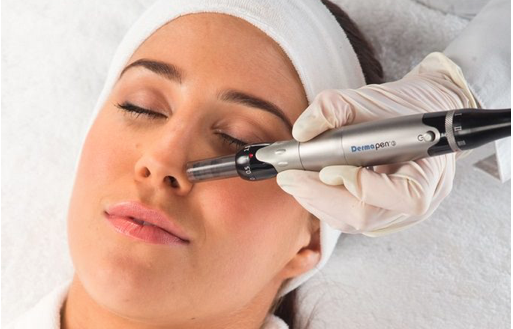 Dermapen™ promotes scarless healing and natural collagen reproduction. It is used as an alternative to facelifts and other surgical interventions with remarkable results. © Cathedral Aesthetics 2018. All rights reserved.